Whether you celebrate Christmas, Chanukah or Festivus, we wish you a happy holiday! 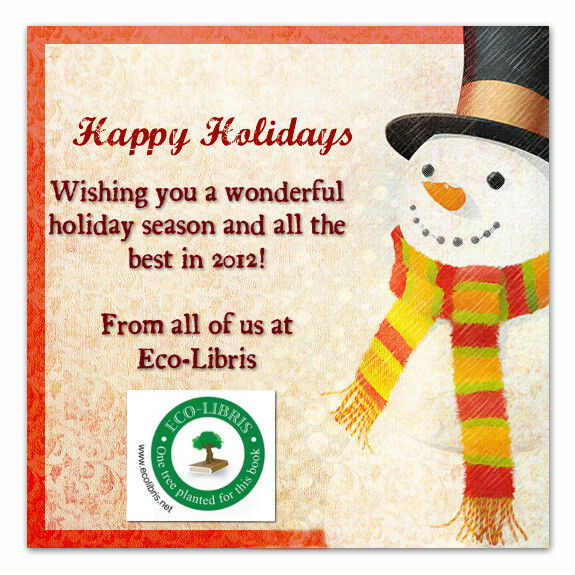 Every Friday we update you with a new app on the list, and today we're happy to introduce you with a fun app for kids! 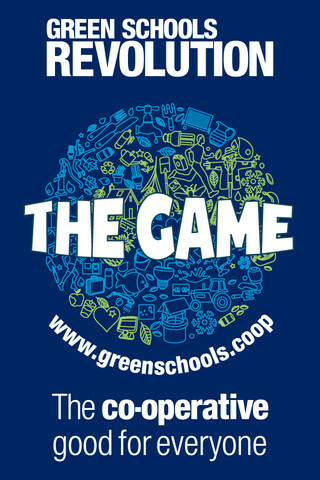 Our app is Green Schools Revolution: The Game from the Co-operative Group. This app is for iPhone and iPad and it's free. Packed full of exciting levels, it’s a race against time to harvest carrots before the rabbit, turn the taps off to save the duck and save energy by turning the lights off. Can you do this faster than your friends, get the highest score possible, unlock the secret bonus level and become an Eco Warrior? GREEN SCHOOLS REVOLUTION: THE GAME – play your part in the Green Schools Revolution! • Be a water watcher – can you turn off the taps to save water and keep the ducky afloat? 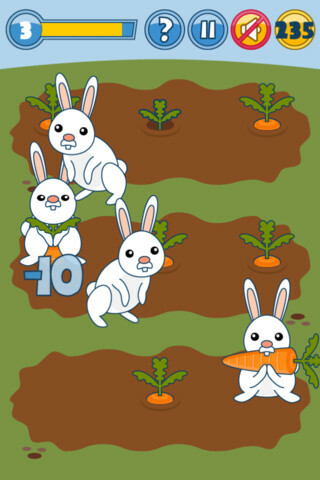 • Harvest carrots on the farm, but be quick before the rabbit beats you to it! Play against your friends and see your top scores on the Game Center leaderboard. Last week's green app - Every Body Walk!